Placing sexual assault resources into the hands of victims and their allies. Learn how to approach and help someone who has been assaulted. What Now? walks through your options in the event of an assault. Time to Leave enables students to send themselves a simulated text or phone call which provides an excuse to leave an uncomfortable situation. Expect Me enables students walking home alone at night to let a friend know they may need help. 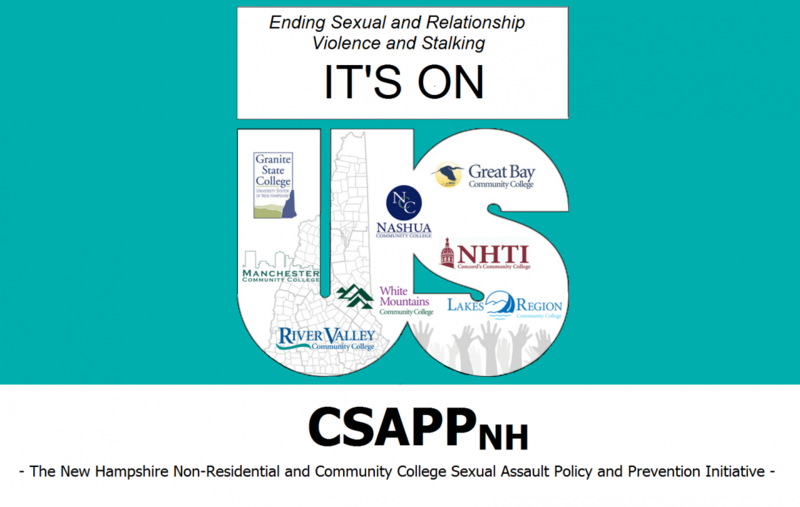 uSafeUS™ is available for free to all New Hampshire college students!